ACS | The official communications sponsor and key partner in keeping the race connected. 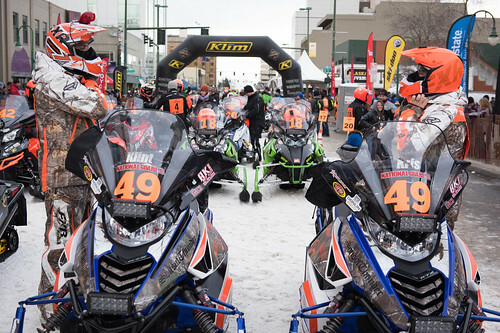 HATCHER PASS POLARIS | A strong partner and Iron Dog sponsor for many years. Top sponsor of our official statistics pages and GPS tracking. 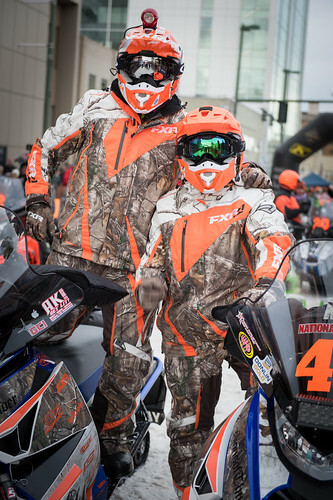 ALASKA SPINE INSTITUTE | Keeping our Iron Dog racers in good working order! AIH | Providing the tools and supplies that power the race. 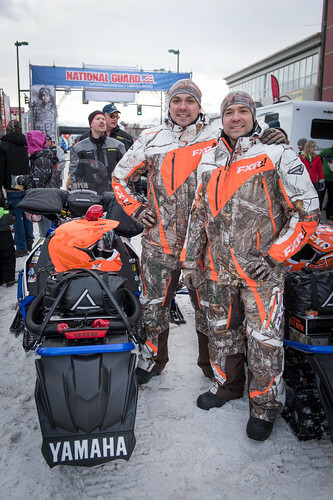 SBS ALASKA | Strategic logistics partner and sponsor of the SBS Checkpoint at Poorman. White Spruce Trailer Sales | Proud donor of a new Aluma tilt trailer for our raffle. Thank you! BAILEY’S RENT-ALL | Supporting our equipment needs for the start, finish and Flying Iron show. 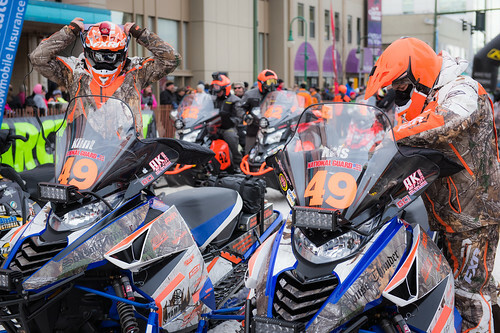 Our thanks to all the official Iron Dog transportation partners. 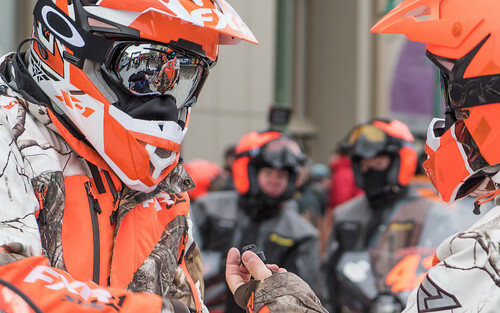 Racers, fans and the Iron Dog depend on these amazing companies. We are truly grateful for the support. 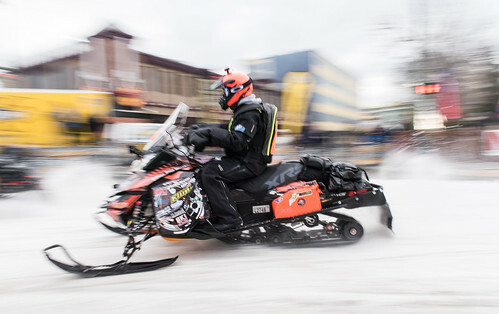 EVERTS AIR CARGO | Official Transportation Partner, flying Iron Dog supplies to many of our remote locations. RYAN AIR ALASKA | Flying Iron Dog supplies along the western coast of Alaska. WRIGHT AIR SERVICE| Flying Iron Dog supplies along the Yukon River. Thanks Bob! 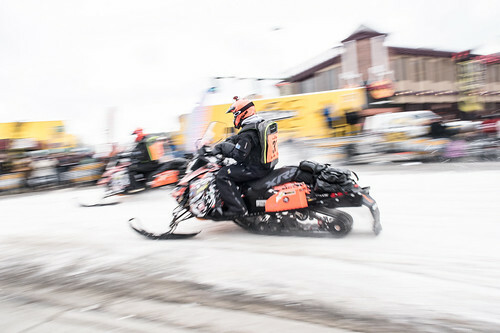 Carlile | Moving supplies from Big Lake to Fairbanks making the start and finish line possible! ALASKA AIR TRANSIT | Providing air logistics from Anchorage to McGrath, Ophir and Nikolai. LYNDEN | Official Transportation Partner of the Iron Dog, now covering us on the ground and in the air. Bering Sea Lions Club, Debenham Properties, Roger Brown, Aaron Brown, SBS Poorman Crew, Jenny Daniels, Orzelphoto.com, Cory Ricks, Donna Lestenkof, Ray Debenham, South Anchorage High School, Lee Butterfield, Chris Olds, Team Sons of Thunder, Vickie Clark, City of Nome, Iron Dog Board of Directors, Ciri Corporation, Alaska Missions, AMMC, NAOI, Brian Webb, Lee & Heather Davis, Nate Perkins, Mayor Berkowitz, Patrick Flynn, Mayor Benneville, Maj. Herndon, Cpt. Barajas, Gov. 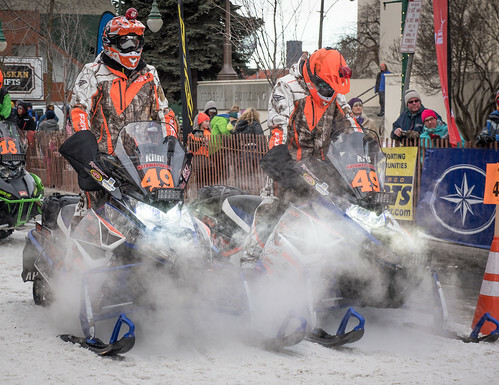 Walker, Mark Nordman, Frank Mielke, Mike Morgan, Fine Line Interiors, Anchorage Sheetmetal & Custom Fabricators, Jenny Duax, Cory Davis, Kelli Cherrier-Reagan, Team 9, Roger Clifford, Big Lake Trails, Houston High School, Col. Demers, Cynthia Erickson, USO Alaska, Sharon Clark, SSG Bart, Col. Knowles, Brian Whitson, Jake & Rachel Goodell, Kent Hamilton, Jody Nolan, Keith Manternach, JBER Command & Public Affairs, Fort Wainwright, Army Corps of Engineers, Lead-Dog Helmet Lights, Team 8, Northwoods Lodge, City of Fairbanks, Jim Matherly, Deb Hickok, Jeff Dyer, Compeau’s, Municipality of Anchorage, Wendy Naar, Dave McKibbon, the Iron Dog Urban-Rural Students, Bethel H.S., Nome H.S., Midnight Sun Subway, Mike Woods, Shane Locke, Brian Borguno, Visit Anchorage, Anchorage Suzuki/Arctic Cat, King Career Center, Anchorage Downtown Partnership, Williwaw & Humpy’s, Trackleaders, John Woodbury, Emmett Foster, Scott Belmore, Bill Starr and many more!!! and to every one of our great Iron Dog communities, checkers, volunteers and members.